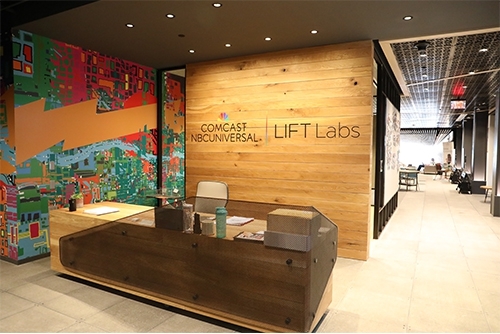 Comcast NBCUniversal LIFT Labs gives talented entrepreneurs access to Comcast NBCUniversal’s renowned network of partners, brands and mentors to foster rapid breakthroughs in connectivity, media, and entertainment. 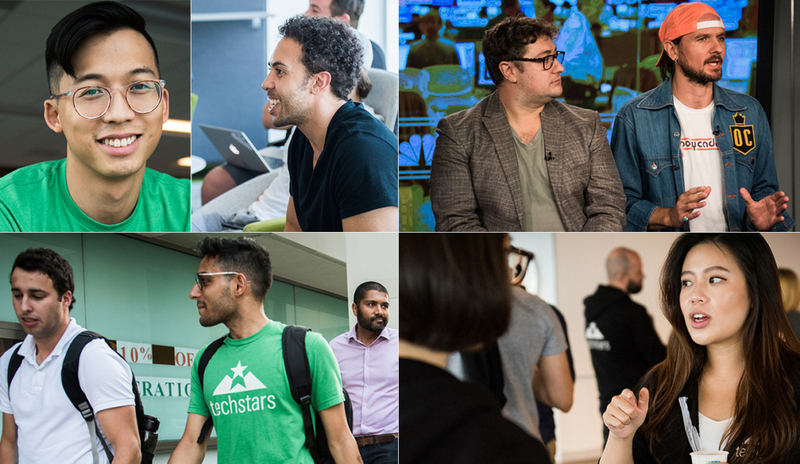 There’s nothing quite like a startup accelerator. Your business models are put through the ringer. 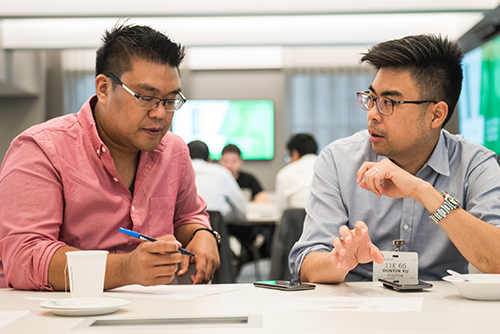 Your pitch to investors and clients gets razor sharp. 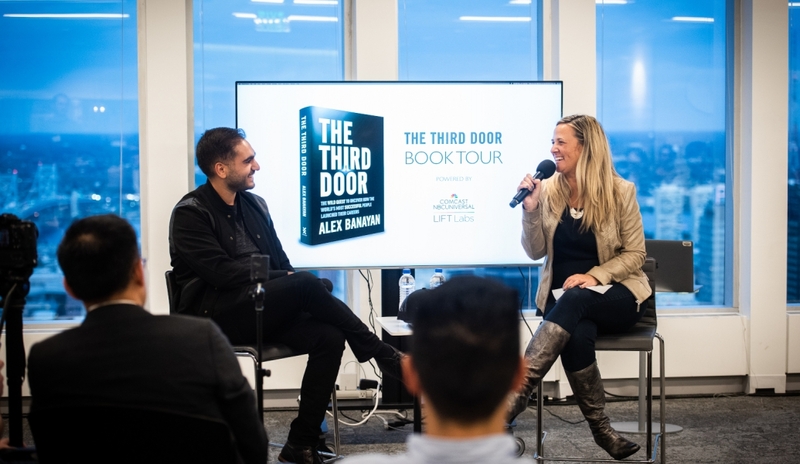 Meet us in Montreal, Toronto, Los Angeles, Austin, New York and our hometown of Philadelphia! 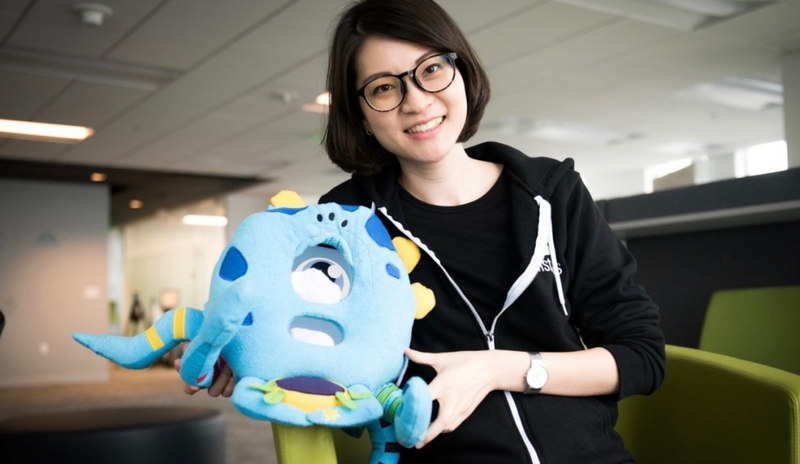 Create a toy that combines the physical play of a plush stuffed animal with the engaging interactivity of a tablet computer. 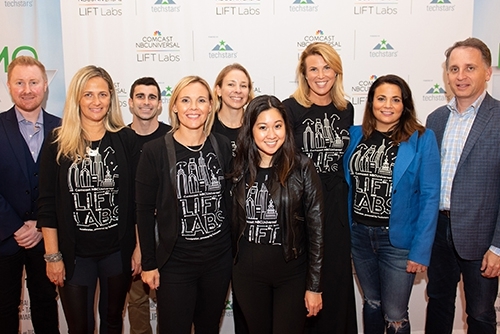 Join the conversation about LIFT Labs!